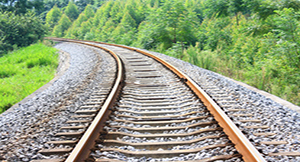 Travel has come a long way over the centuries, but the train has stood the test of time. The whirring of the mechanics, the rolling landscape, and the sense of mystery and purpose all help make the train journey one of the most memorable ways to crawl across a continent. If you can spare the time, forget the budget airline and instead include these magnificent train trips in your itinerary. 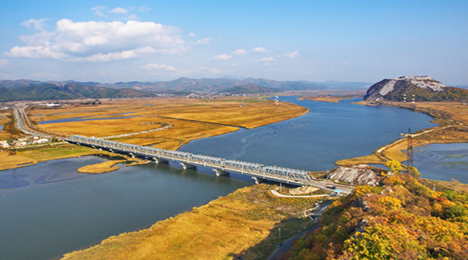 The longest continuous railway in the world is also one of the most iconic, heading east from Moscow through the vast expanse of Russia’s hinterland and to eastern city of Vladivostok. The 6000 mile journey takes at least a week to travel, plenty of time to mix, mingle, and open up to the different cultures that populate the cars. Social interaction is the name of the game, but you’ll have plenty of chances to disembark and scope out the small provincial villages along the route, too. As far as quiet landscape and cultural experience goes, few journeys can match the Trans-Siberian Express. 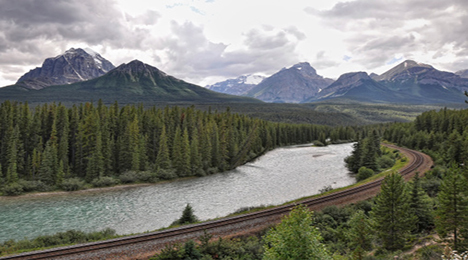 Whether you begin in Ontario to the east or simply opt for the leg through the Rocky Mountains in the west, the Trans-Canada Railway is perhaps your best ticket for a comprehensive experience of Canada’s wild and varied landscape. From glaciers and rushing rivers to rolling pastures and mountains, this train tour touches all of the amazing natural wonders of the country. You can count on a happy and easy experience, too: since Canadian trains are generally used for long journeys, they’re designed with passenger comfort in mind. There are all sorts of trains through the Alps, and any one of them will offer stunning views amid the massive peaks. 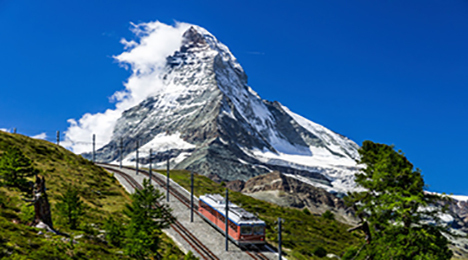 The Glacier Express that runs from Saint Moritz to Zermatt is particularly impressive, given how it tunnels through mountains and bounces over the rocky landscape without any trouble at all. With floor to ceiling glass panels and an audio guide for the journey, the stage is set for a majestic and enlightening journey through one of the most ruggedly beautiful places on earth. One of Norway’s most popular tourist attractions, the Flam Railway courses along narrow fjords, through steep green forests and around the snow-capped peaks of the highlands. It’s a wonderful glimpse into Scandinavia’s wild spaces, but also the rich cultural history of the region. 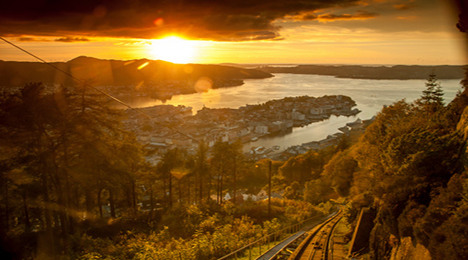 Although the train ride is only 20 kilometers, the journey is a must in any tour of Norway, a rollercoaster of waterfalls and amazing formations to balance out the urban vibe of Oslo or Bergen. 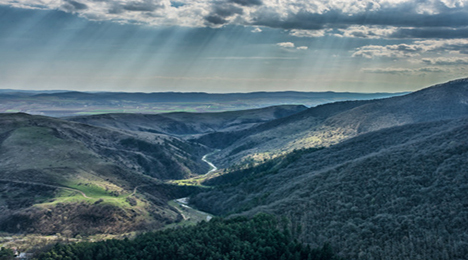 The ancient architecture of Bulgaria and Transylvania star in this luxurious train trip, though the stunning rural landscape commands its fair share of attention. Dracula fans will appreciate the stop in Sighisoara, hometown of Vlad the Impaler, which is actually much more charming than the prince’s legacy. 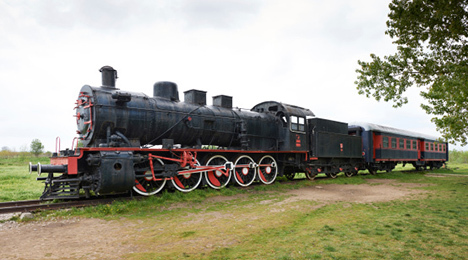 The private train itself is stylish and comfortable, which adds an air of majesty to the experience. The train is the Ghan, a long-established service that runs up (and down) the centre of Australia from one coast to another on a three-day trip of almost 2000 miles. Though named after 19th-century outback camel drivers who hailed from Afghanistan, it’s a far cry from their tough desert treks. Dinners in the smart on-board restaurant have an unmistakably outback flavour, with kangaroo fillet on the menu, while platinum service passengers can order 24-hour room service and breakfast in bed. The legendary Venice Simplon-Orient Express offers a unique travel experience. For your trip of a lifetime embark on the classic journey from the magical city of Venice through the Alps to Paris and on to London.Step aboard the Orient Express Train and you step back in time to a bygone age of luxury rail travel. Train travel is rewarding, but it can be expensive. Luckily, you typically have a choice of first, second or sometimes third class, so many trips are affordable for every traveler. In fact, while first class is comfortable, less expensive carriages will offer a friendlier social atmosphere that can enliven your trip. The 19th-century steam train, pulled by a diesel locomotive, clings to the steep, rocky ravine along Portugal’s Douro River. 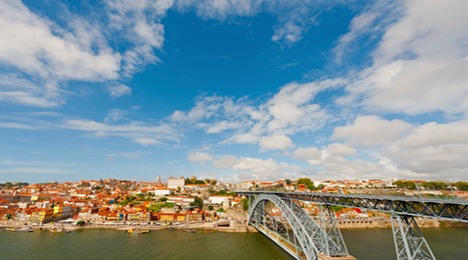 The ride, which takes an hour and a half, offers views of the country’s famous Douro wine region and its charming villages, vine-covered terraces, and olive groves. Departing from Gloggnitz, the hour-long Semmering crosses the Austrian Alps’ Semmering Pass to Mürzzuschlag. 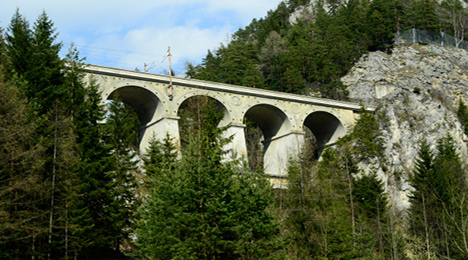 Completed in 1854—before the age of dynamite and tunnel-drilling machines—it passes over 16 viaducts and through 14 tunnels, all carved by hand into the rock. 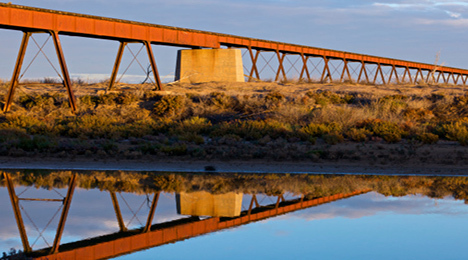 It’s one of the masterpieces of civil engineering from the pioneering days of railway building.